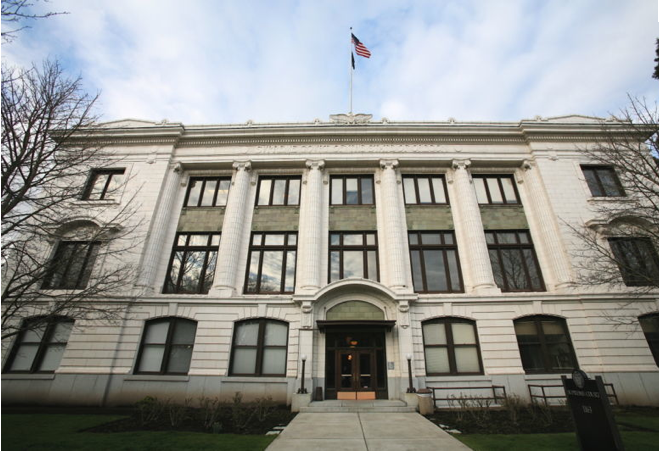 Celebrate Pro Bono in Tacoma! 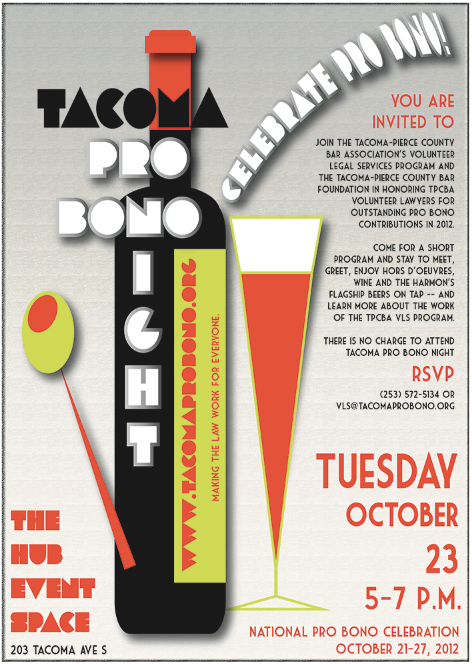 You are invited to Tacoma Pro Bono Night, Tuesday October 23, from 5–7 p.m. at The Hub Event Space, 203 Tacoma Avenue South. More details are available online. Tacoma-Pierce County Bar Foundation is celebrating the great work our volunteers do in our community as part of National Pro Bono Celebration week, October 21-27; hope to see you there! The event is sponsored by the Tacoma-Pierce County Bar Foundation and Messina Bulzomi Christensen. The Center for Professional and Leadership Development at UW Law would like to share two externship opportunities in immigration law for Winter 2012 or Spring 2013. Applications for both externships are due on Wednesday, October 10, 2012. 1) U.S. Department of Justice, Civil Division, Office of Immigration Litigation, Appellate Section, located in Washington, D.C. The U.S. Department of Justice, Civil Division, Office of Immigration Litigation, Appellate Section, located in Washington, D.C., has two openings for UW Law students during Winter Quarter 2012 or Spring Quarter 2013. Interns are assigned to one of the Appellate Section’s litigation teams and work under the supervision of the team’s Assistant Director and Senior Litigation Counsel. Interns may be assigned to draft motions for appellate cases, perform administrative records review, conduct various research projects, and draft appellate briefs. To apply, please submit a cover letter, resume, unofficial law school transcript, and a 5–10 page writing sample to extern@uw.edu or to Esther Park’s mailbox on the 3rd floor by October 10, 2012 at 5:00 p.m. Interviews will be conducted on Friday, October 12. The Seattle Immigration Court has an opening for a Winter 2012/Spring 2013 volunteer legal intern. The internship will entail in-depth research and analysis of novel legal issues, as well as preparation of legal memoranda for the immigration judges. Interns will have an opportunity to draft several decisions that will be taken under advisement by an immigration judge. Interns can expect to complete assignments that may later be used as writing samples. In addition, interns will be able to observe a variety of matters brought before the court. 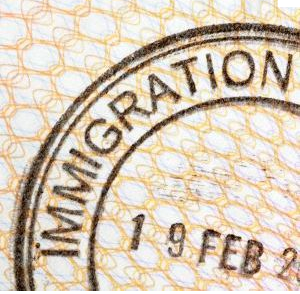 The intern will work under the supervision of the court’s attorney advisor but will also have substantial interaction with the individual immigration judges. Interested students must submit a cover letter detailing their interest in the internship, resume, 5–10 page writing sample, law school transcript (unofficial acceptable), and contact information for three references by Wednesday, October 10, 2012. Candidates selected to interview will be notified very soon after this deadline. 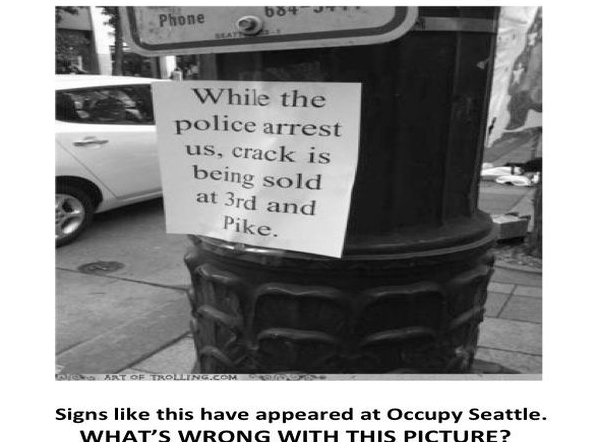 Please submit application materials and direct inquiries to Joyce Adams, by phone at 206-370-3007 or via email at joyce.adams@usdoj.gov. Important: In addition to specific application materials requested above, students should also submit an Externship Application (here) to extern@uw.edu. 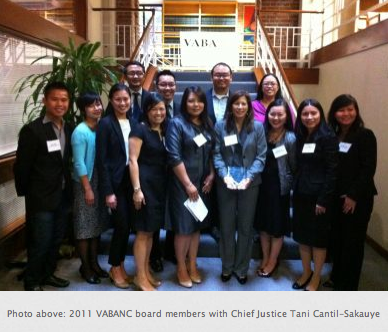 For the third year, the Vietnamese American Bar Association of Northern California (VABANC) is pleased to announce that it will be receiving applications for its $30,000 public interest law fellowship program. The deadline is December 3, 2012. This Fellowship Program will fund one law graduate who will work for one year to provide legal services to and advocacy for the Vietnamese American community and/or other underserved, underresourced communities. The objective of the Fellowship is to provide legal services on issues related to racial/ethnic communities in the law and to improve the quality of legal services delivered to underserved minority populations, including but not limited to the Vietnamese American community. The Fellowship will thus support a law graduate whose work will support underserved, underrepresented communities in an increasingly diverse state and nation. For more information, see the online flier. Please contact Nhung Le with any questions. This weekend (September 28–29), the University of Oregon School of Law is hosting a symposium inspired by by Svitlana Kravchenko: New Directions for Human Rights and the Environment. 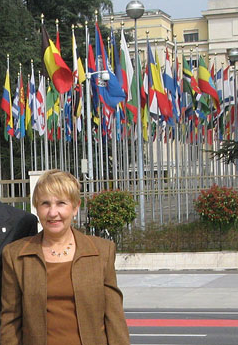 The symposium is dedicated to Svitlana Kravchenko who inspired generations of students, scholars, and lawyers to make the connections between human rights and the environment. Dr. Kravchenko wanted scholars to break the chains of old thinking. She was always ready to welcome new ideas. She loved to learn about creative jurisprudence in one part of the world or at the international level and promoted efforts to bring it to the attention of a wider audience in another part of the world. She also took new thinking out of the classroom and into actual practice, whether in her work with the United Nations or her leadership of her law firm in Ukraine. Scholars are encouraged to propose articles and talks that propose “new directions” in this evolving field. Presenters confirmed included Keynote Speaker Bill Rodgers. Admission is free. However, there will be charges for food and CLE credits. 9.25 CLE credits available. Register online. See a list of confirmed speakers here. Schedule is available online. The Defender Association’s Racial Disparity Project (RDP) is seeking to sponsor public interest legal fellowship applicants. The opportunity is for recent grads who wish to begin working in Fall 2013. The RDP invites people who are passionate about policy and legal issues that are affecting low-income individuals, communities of color, and people involved in the criminal justice system. It is looking for innovative individuals who can work independently and passionately to effect change on a systemic level. Fellows are essential to the RDP’s work. Because the RDP is a leanly staffed grant-funded project, fellows take on significant projects that move the RDP’s mission forward in leaps and bounds. This is an exciting opportunity for recent law school graduates to work in a progressive-minded environment. Soros Justice Fellowship (application deadline: 10/17/2012). Some law schools also offer school-specific public interest law fellowships, which would be appropriate for RDP sponsorship as well. This is, by no means, an exhaustive list. For more than 25 years, the WSBA Young Lawyers Division has provided a forum for new attorneys to share perspectives, tips, and information valuable to their transition into practice through its De Novo publication. This fall, De Novo will transition and take on new forms with articles in the WSBA Bar News and in a soon-to-launch WSBA blog. New contributors are invited to write for and shape the content for both WSBA’s print and online publications through work on the Young Lawyers Editorial Advisory Committee. Have something you would like to write? Curious, but need story ideas? Questions about the time commitment? Contact Joel Matteson, Young Lawyers Editorial Advisory Committee chair, at jmatteson@tariolaw.com.